3D Cone Beam Computed Tomography has been implemented in the top Endodontic Residencies in the Nation. The digital revolution has taken hold of Dentistry. 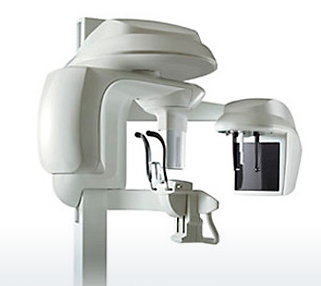 This cutting edge technology has allowed for exciting developments in all aspects of the specialty of Endodontics. 3D Imaging can be like having a "Virtual Surgery" This new reality in imaging can enhance retreatment procedures and assist in predicting the true prognosis for Endodontic surgery. Click here to read more.